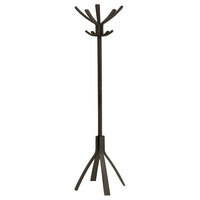 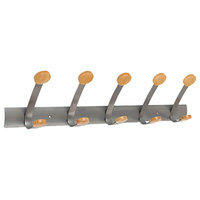 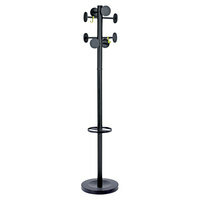 Whether you run a restaurant, hotel, or catering business, coat racks are an essential part of accommodating guests. 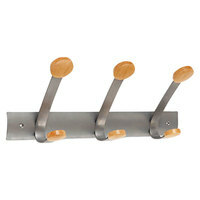 Our chrome-plated, stainless steel products will also match almost any decor. 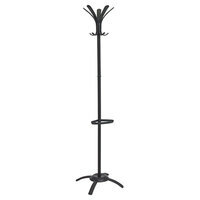 In addition to holding coats, these commercial racks can also store table cloths, napkins, and linens in hotel bathrooms and laundry areas. 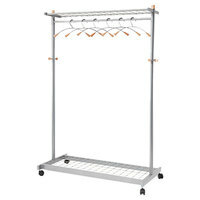 For similar products, check out our coat check tickets, hotel laundry supplies, and hotel towels. 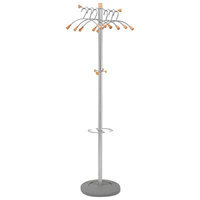 If you're wondering where to buy alba coat racks, we have a large selection of alba coat racks for sale at the lowest prices.